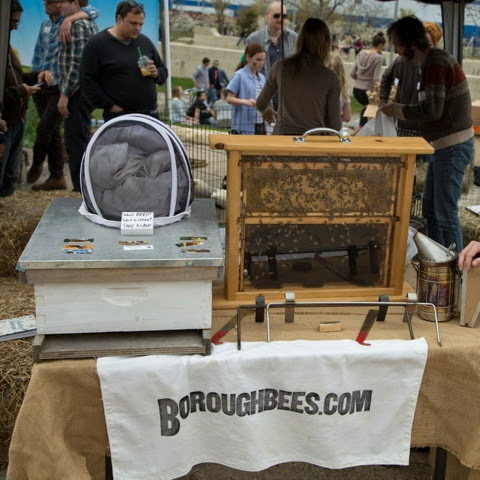 We'll have our observation hive out in Brower Park today to celebrate the creation of a new "Pollinator Garden"! Come out any time today between 11-4 to see the bees, some Monarch caterpillars, and possibly snag some kettle corn (while it lasts.) If you want, you can even get your hands dirty, planting some tasty, tasty flowers!